This little coyote was relaxing on a rock, sitting upright and looking around, when I first saw him. Soon, he started gagging uncontrollably: whatever was not right had to be fixed. 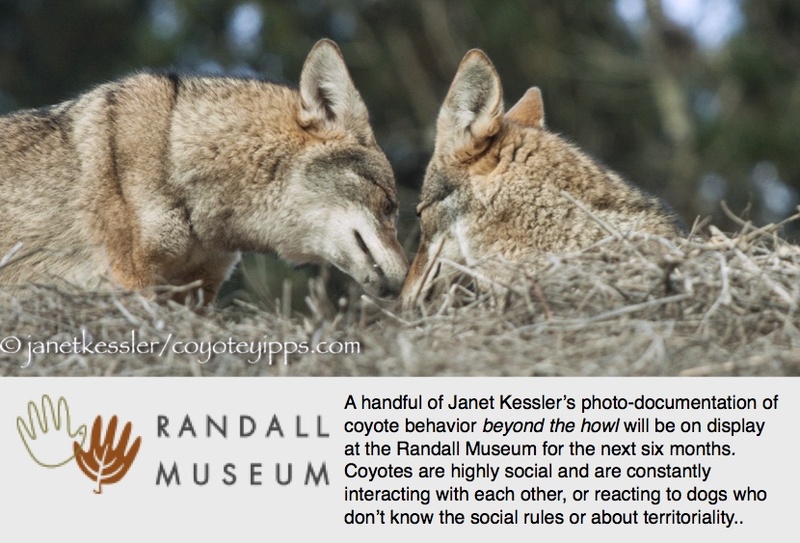 First the coyote tried manipulating its jaw and tongue in an attempt to dislodge whatever was there. This didn’t seem to get very far — fixing the problem was going to require more effort than this. He then stood up in order to reach a grassy area where he began chewing the grass and ingesting it. Grass is eaten by dogs and coyotes to help with feelings of discomfort in the gut. But this, too, did not seem to solve the problem, because suddenly the coyote took off down the path, trotting very quickly and purposefully. He trotted directly over to a rock about 100 feet away, where he must have known there was a puddle of water. And here, the coyote slowly sipped from the puddle of rain water held in the rock: he looked relieved as he looked up between sips. That, apparently, was the remedy which was needed. When the coyote was comfortable again, curling up on a rock became the order of the day, and that is what the coyote did.